in photographs, sketch plans, written description, and historical research. 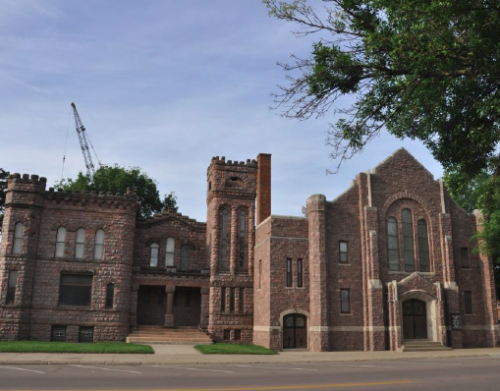 The mission of the Clay County Historical Preservation Commission is to promote, advise, and educate residents of Clay County, SD about the importance of preserving historical sites. 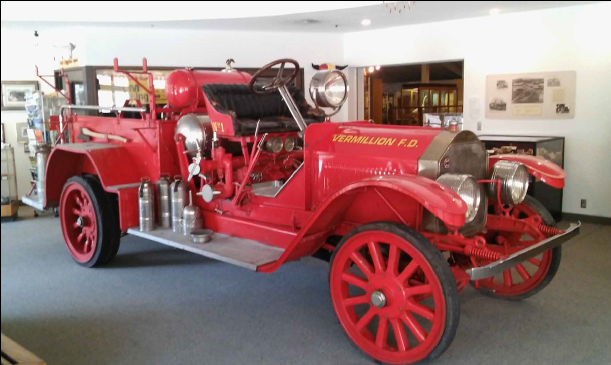 Supporting existing and identifying potential new sites and historic districts in Clay County. Holding open meetings and workshops to help residents learn about preservation of historic buildings..
Documenting and publishing information in booklets, tour guides and books about preservation and historic sites..
Collaborating with Clay County entities to maintain and restore historic sites..
CCHPC is seeking interested Clay County residents, especially those from outside of Vermillion, to serve on the Commission. 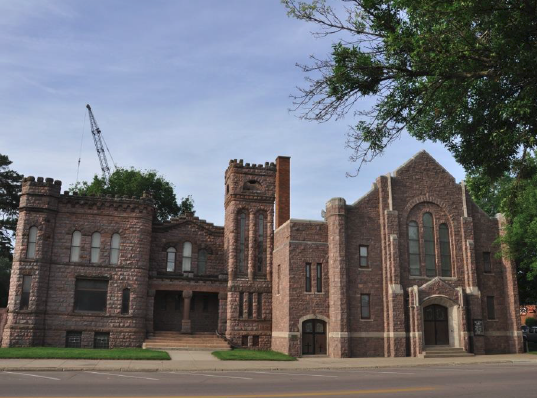 The Missouri Valley Historic Preservation Conference will emphasize the economics of historic preservation and give preservationists and others from South Dakota and surrounding states an opportunity to compare experiences and exchange ideas.